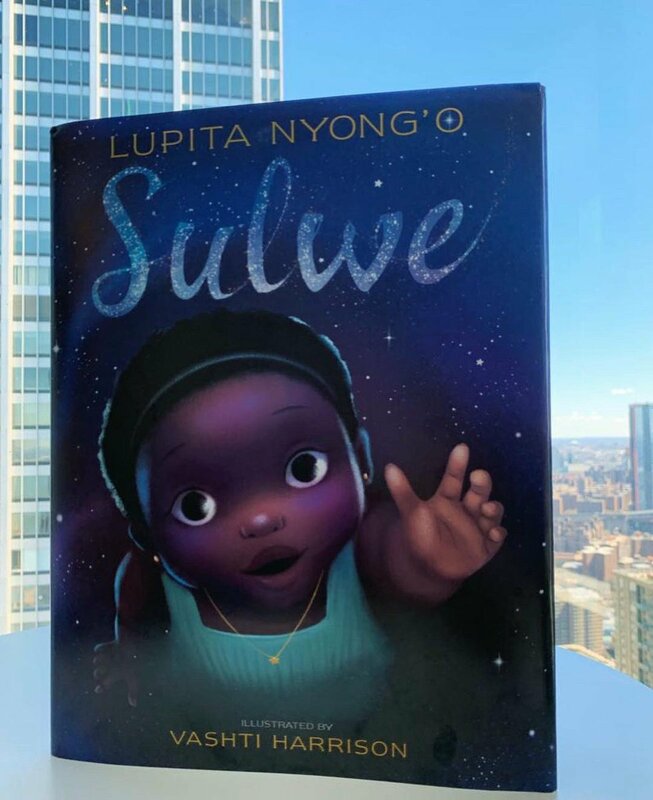 Academy award-winning actress Lupita Nyong’o has released a powerful, moving picture book about colorism, self-esteem, and learning that true beauty comes from within. 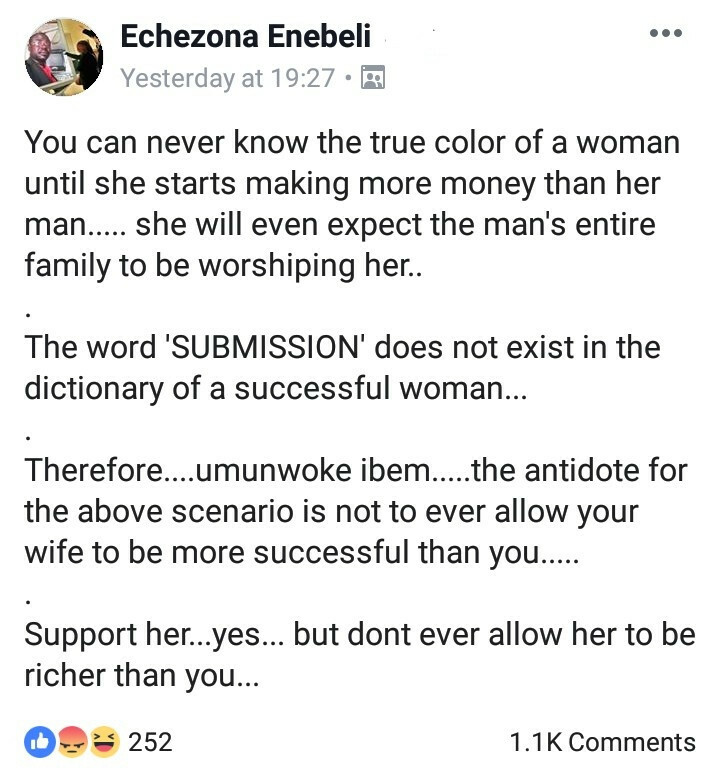 Here’s the plot for the book titled “Sulwe”. Sulwe has skin the color of midnight. She is darker than everyone in her family. She is darker than anyone in her school. 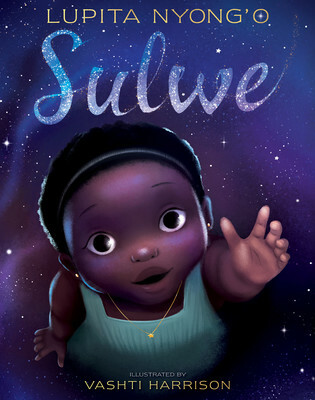 Sulwe just wants to be beautiful and bright, like her mother and sister. Then a magical journey in the night sky opens her eyes and changes everything. In this book, actress Lupita Nyong’o creates a whimsical and heartwarming story to inspire children to see their own unique beauty. 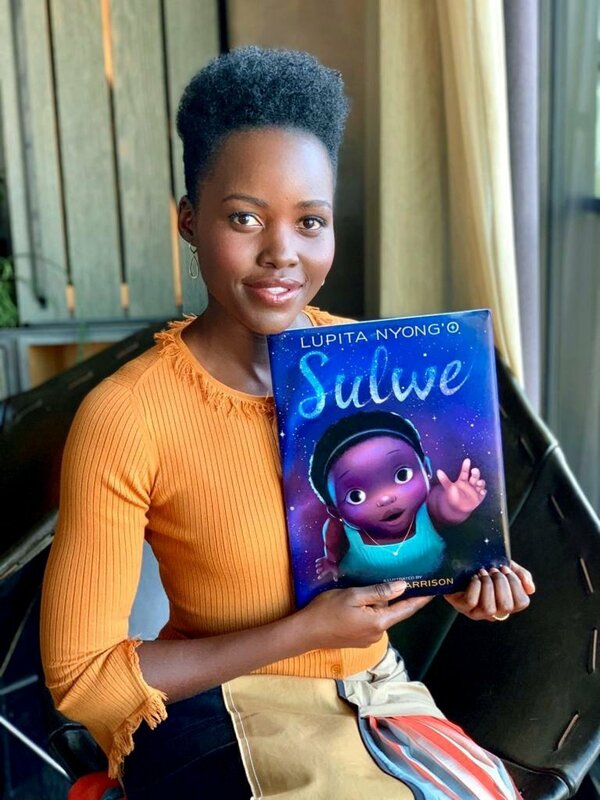 The post Lupita Nyong’o wrote this Book to Inspire Children to love the Skin they Are In appeared first on BellaNaija - Showcasing Africa to the world. Read today!.